Google, which is the largest employer in the world, is the only company where Engineers can work like rock stars. The company offers lots of employment opportunities for engineers to study internship and qualify for a respectable position in the company. If we talk about software engineer salary, in Google, interns get a salary of around $70,000 to $90,000. On the other hand, the software engineers can earn more than $100,000 and the senior software engineers can pull a salary of about $150,000. The company receives over 2.5 million job applications a year but cannot hire more than 4000. For the future Googlers, the Google team has come up with a list which depicts the skills that the engineers seeking the job at Google must have. They must have a solid base in computer science and must have a strong foundation for being a successful software engineer. The following guide will be a suggestive pathway for the university students who might develop their technical skills both academically and non-academically. There are a number of programming languages like Java, C++, Python, etc. Google expects that the candidates must have a good foundation in any one of the programming languages. The must be able to encrypt, they must be able to code in at least any one of the programming languages used at Google. The company also suggests that they might consult MIT or even Udacity. The company is very strict related its rules and regulation and does not expect any of the candidates to come empty minded with just a basic computer training. You can hone your skills or focus on subjects you’re having trouble with Study.com’s computer science courses provides you with basic and advanced lessons you will be needing to master your skills. Whether you are still studying or you just want to earn professional development hours, this online resource will be a perfect fit for you without sacrificing too much time learning a specific course. The candidates must know how to code, but that is not the only thing. They must test their code. The candidates must be able to test a code. They must be able to break software, catch bugs, create tests, etc. Google wants its candidates to catch bugs, break software, create a test, etc. The employees working at Google can do the above easily and thus Google wants all the engineers seeking a job at Google to be able to perform testing for detecting bugs. The company expects its candidates to have a strong foundation in abstract mathematics. Abstract math such as logical reasoning, computer science math, computer science draw on, discrete math are some of the stuff that the engineers must be well aware of. Working at Google will not be possible if someone doesn’t have a strong base in computer science. Hence the company without taking anything at stake checks the mathematics background of the students. Without an OS running a computer will not be possible. Most of the work on our smartphones, laptops, tablets and other such gadgets are done by the operating systems. Hence the company expects the candidates to have a proper knowledge of operating systems. The engineers must know every bits and byte about the operating system because when you will be working at Google they will be doing most of the work as always. The company is addicted to robotic drones. Everyone working at Google has a great relationship with the robots. You will not be spared as well. You will also need to get familiar with artificial intelligence. Candidates seeking a job at Google will have to learn the basics and fundamentals of algorithms. They will also have to learn data types like queues, stacks, and bags. The candidates must be able to grasp complicated algorithms like heapsort, mergesort, and quicksort at a glance. Cryptography is the art of solving codes. Google is very strict with cybersecurity. It is one thing that the candidates have to know. When you will learn to build compilers you will able to deal with the program written in high-level language. These high-level languages are actually designed for us humans. It is further symmetrically translated into another program which is written in the low-level language. The low-level languages are more suitable for machines. The company wants all the engineers who are seeking a job at Google to be able to build compilers. Parallel programming is a way of writing parallel programs which can be further compiled and executed. All the candidates should learn parallel programming because they will have to carry out numerous computations. They will have to compute in a large volume at the same time so having a good base in parallel programming is crucial. Candidates must be aware with other programming languages as well. They must be well aware of programming languages like CSS, HTML, Ruby, etc. There are numerous schools and academies suggested by the education team of Google such as W3school, CodeAcademy, etc and many other. 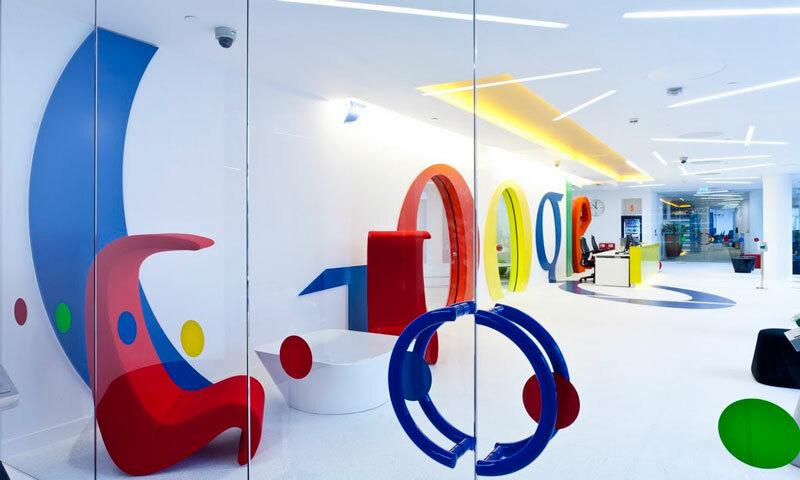 If your dream is to work with a company like Google, you must master in all the above skills. What Important Skills Software Developer Have?